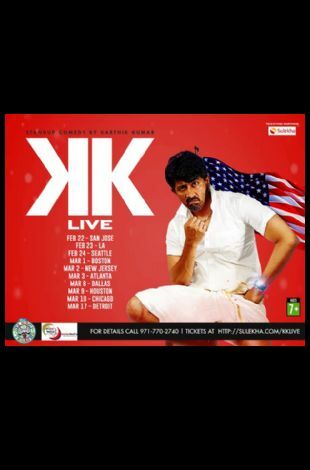 Please note Karthik Kumar Live Stand up Comedy show San Jose occurred in past. The (retired) American Mapillai returns to the USA! 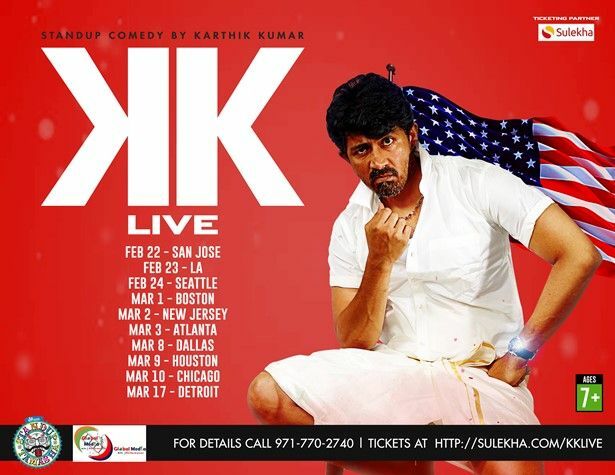 KK Live is the new tour of Karthik Kumar -bringing with him his signature style and punchlines that will take you back to the flavors of South India while making you laugh out loud!